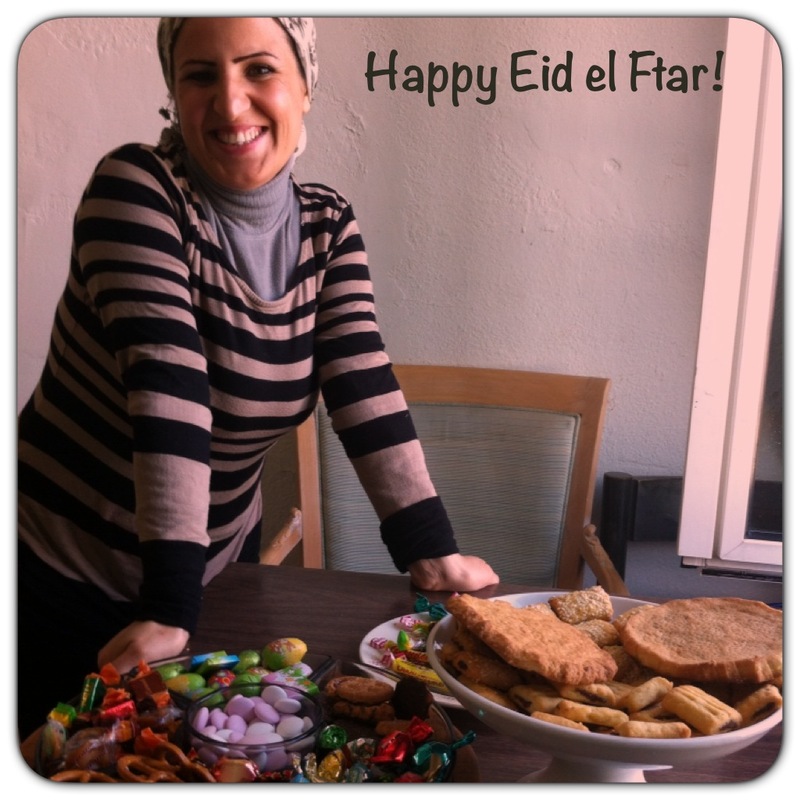 Yesterday was the end of Ramadan, and the start of Eid el Ftar, the 3 day celebrations which mark the occasion. In Muslim countries around the world, everyone wears new clothes and goes from house to house visiting family and friends to drink tea and eat cakes made specially for the occasion. It is one of the biggest festivals of the year in the Muslim calendar, and is a fun time to be in an Arab country. Unfortunately I wasn’t, I was in Switzerland – so instead I bought cakes, chocolate and sweets and went and visited the 2 large refugee houses, full of mostly Syrian families. In return for my gifts, I was shown true Arab hospitality – numerous cups of Turkish coffee, home baking and lots of smiles, hugs and kisses from the children. So far from home, and goodness knows what hell they have been through, it was heart-warming to be able to celebrate with them.